Do you have a question about self-defense, firearms, home safety or anything that will keep you and your loved ones safe? This is your chance to ask Adam or the Judge your questions. 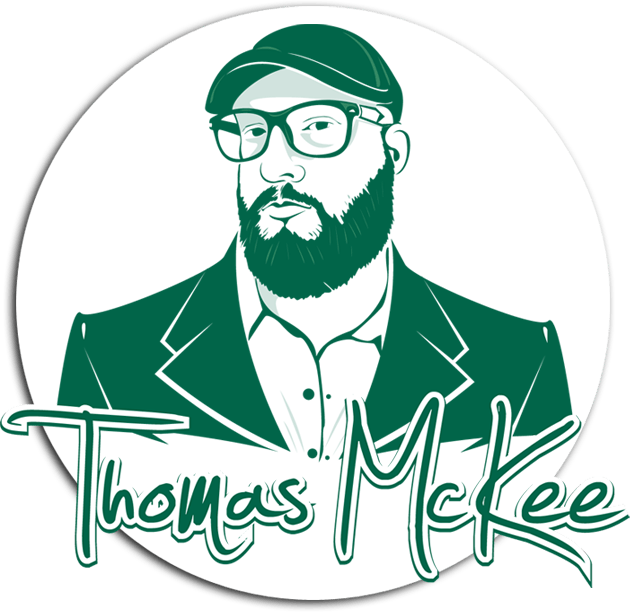 Text or call in with your questions at 251-343-0106. Join us November 29, 2016 on 106.5 FM on the Armed Alabama Show, or watch us live during the show with our Facebook Live stream. 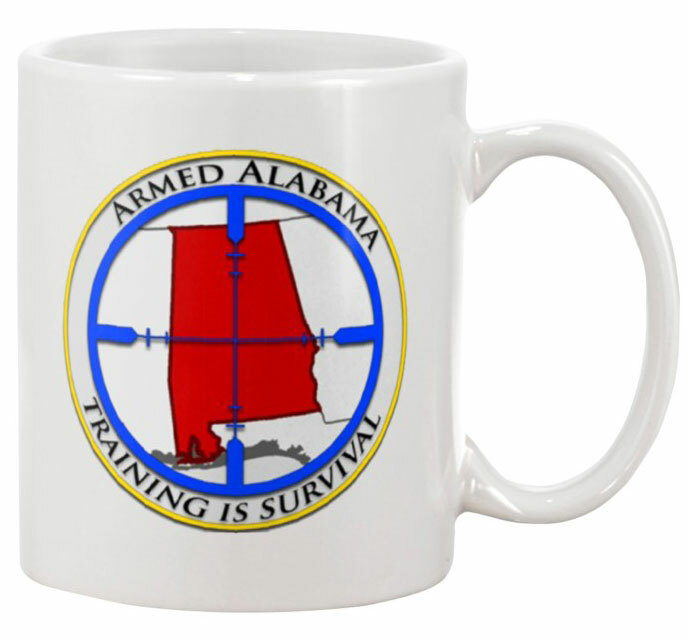 Visit our archive page at http://armedalabama.com/show-archive to listen to all our previous shows.